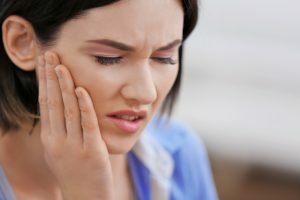 Occasionally patients experience an inflammatory response to dental implants which can lead to tissue and bone damage. Scientists are developing a form of chewing gum which allows patients to detect early signs of inflammation. Self-testing with gum is still a few years away but could lead to early detection of dental problems.